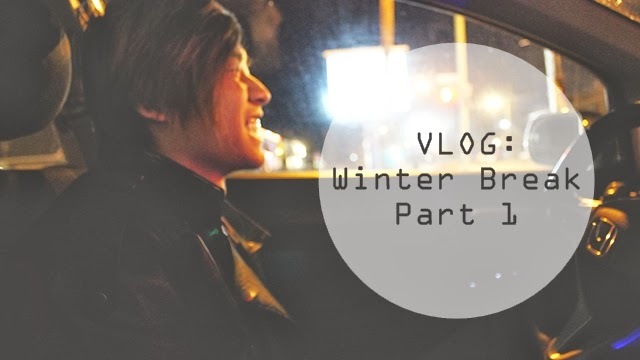 This is my first official vlog, and it is a recap of what I did during my final winter break of my academic career. (I sound so serious haha). Those of you that followed me during BLOGMAS probably already saw snippets of my break through picture. Here is just an animated version. I hope you guys enjoy! Be sure to check out my last video if you haven't already and don't forget that my giveaway is ending TOMORROW so enter, enter, enter!